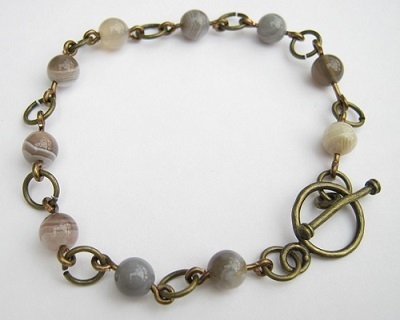 This is a new collection for Autumn 2013 which has beautiful warm antique tones for that vintage look. Hand crafted with genuine gemstones and antique bronze coloured silver plated copper wire these designs will compliment most skin tones. 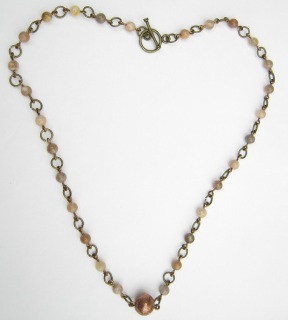 Sunstone is known for it's brilliant spangled reflections from inclusions of red copper called shiller. 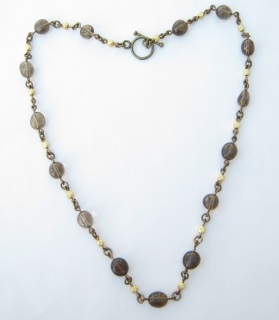 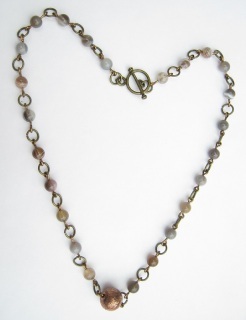 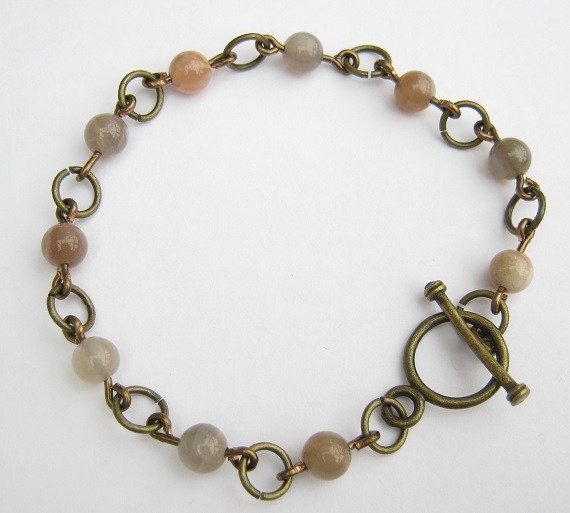 These soft peachy tones of sunstone and antique bronze wire-work go well together to create a natural look. The lovely earthy colours of this gemstone are complimented by the distinct bands left by nature. 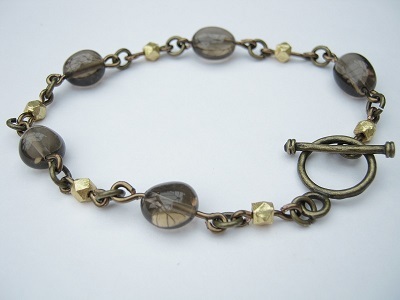 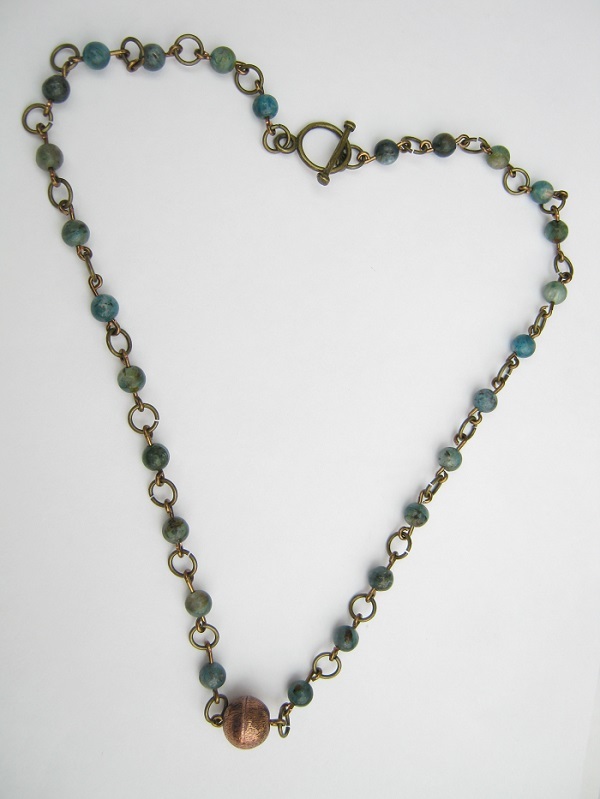 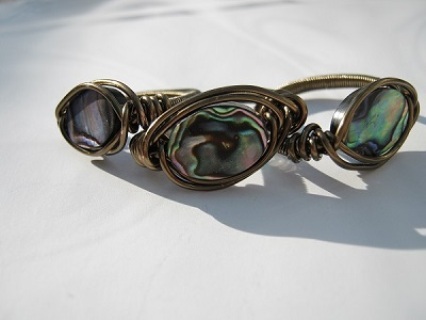 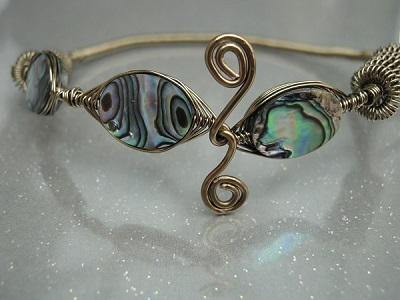 Together with the antique bronze wire-work this has a wonderful natural look.